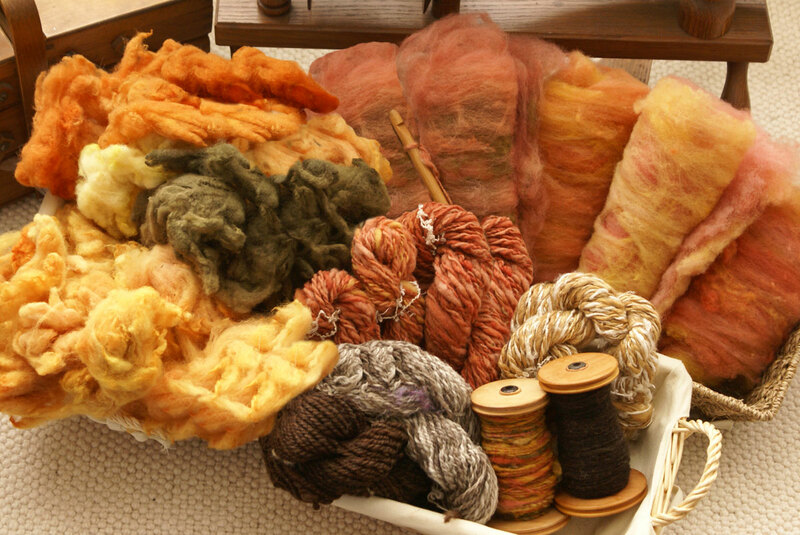 In this fun-packed, friendly day, dye expert Debbie Tomkies will be teaching natural dyeing with members of the Isle of Wight Guild of Weavers, Spinners & Dyers. The day will include how to mordant (fix) fibres, and dye luscious, solid shades. Members will also have the opportunity to try their hand at rainbow dyeing and colour blending.